You searched for which does not fit your . We've redirected you to 151-934, which has the proper fitment. These patches were really well made. This is a very well made patch and priced well. 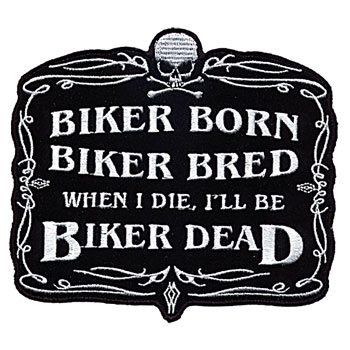 The saying says it all for a true biker.